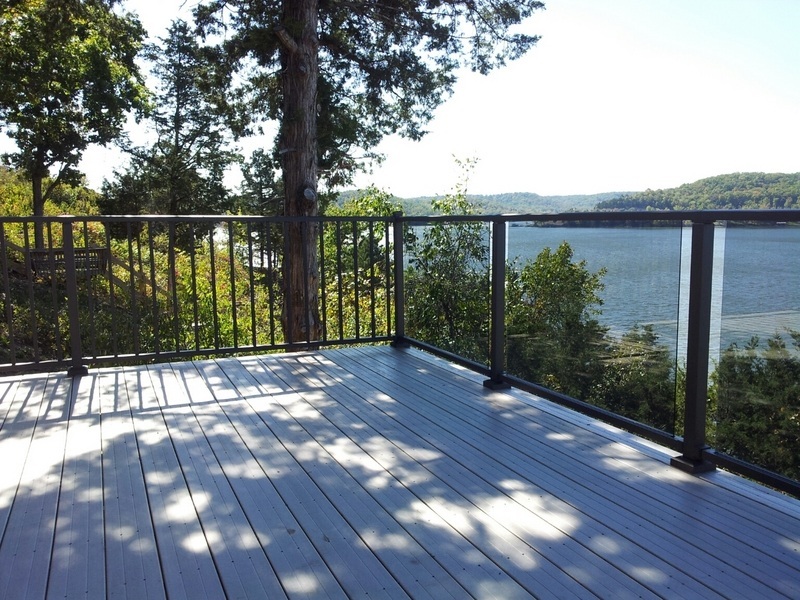 The Veranda Series of glass railing offers an elegant 2-rail design with glass. This design allows you to have a clear view of a lake, mountains, or property. You just need to choose either a satin, textured, or multi-color finish for the frame.